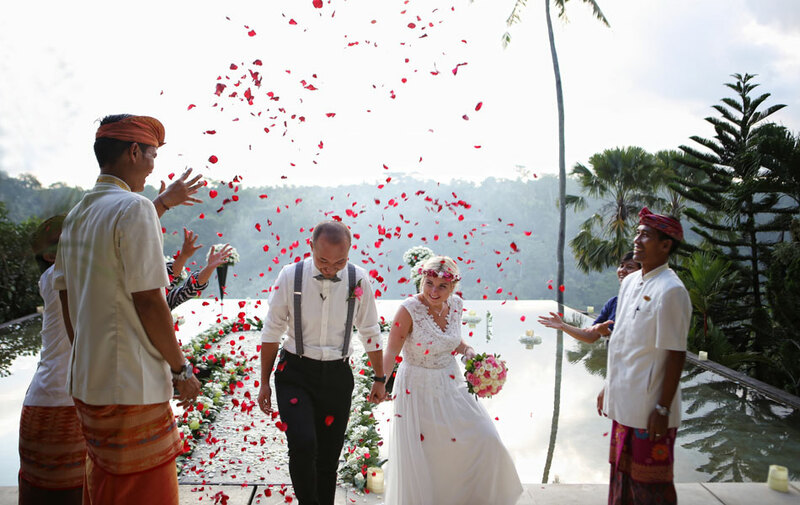 Wishing you never-ending love and the most happy life togther! 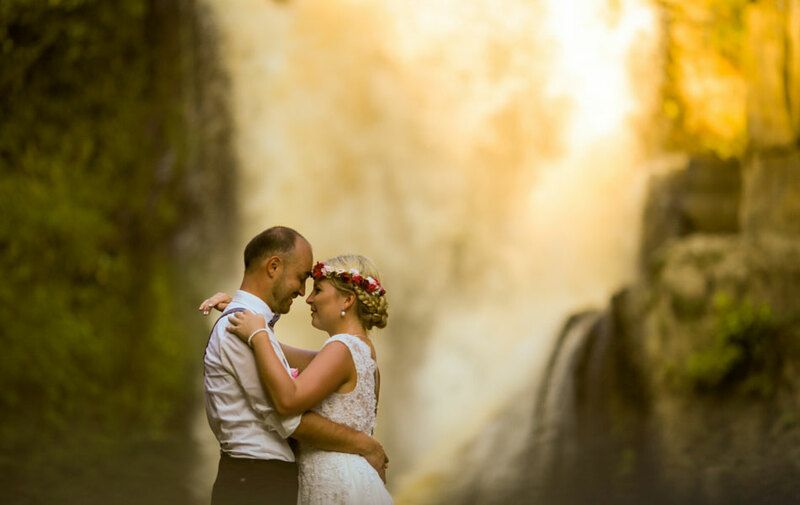 Congratulations on your wedding Corrina and Roman. 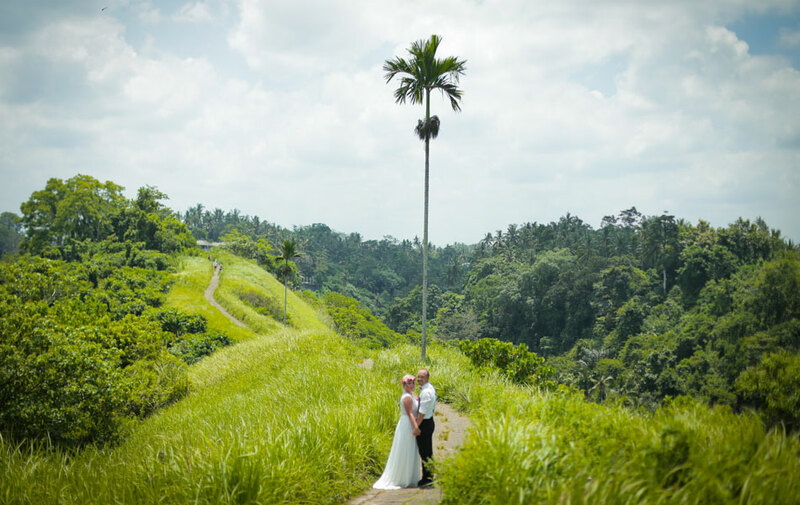 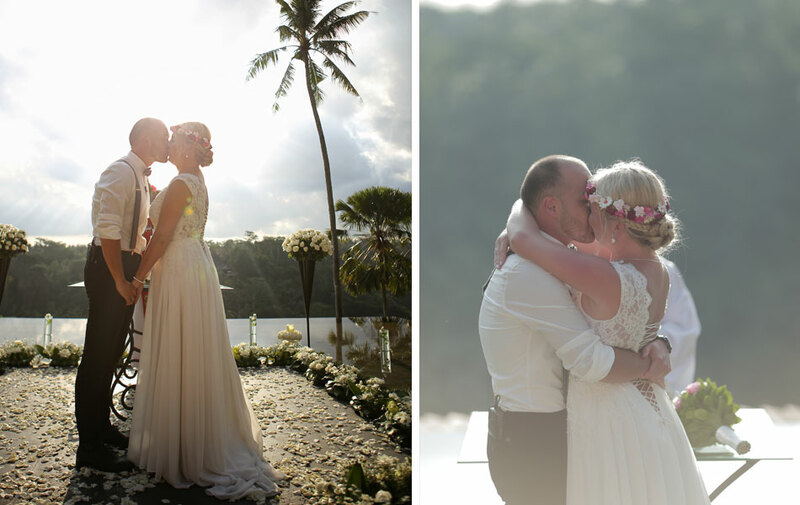 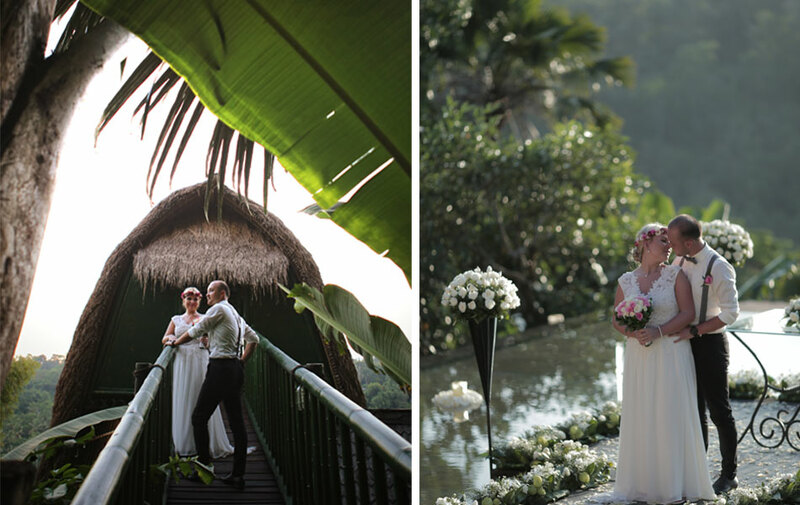 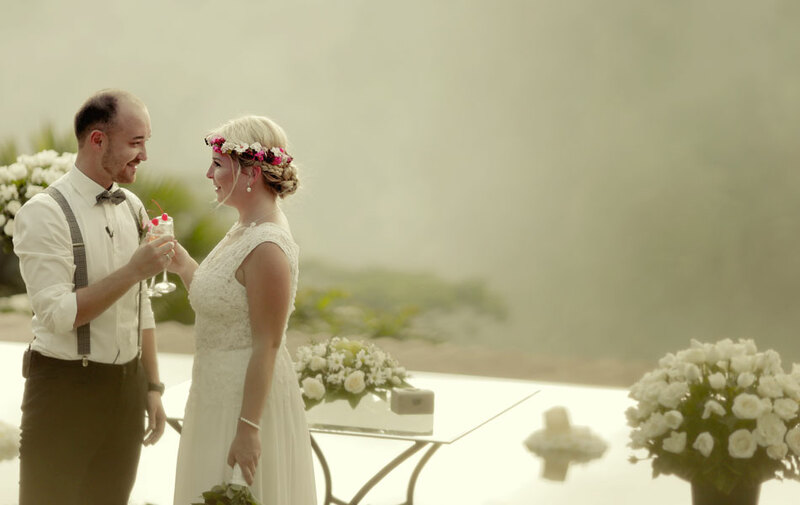 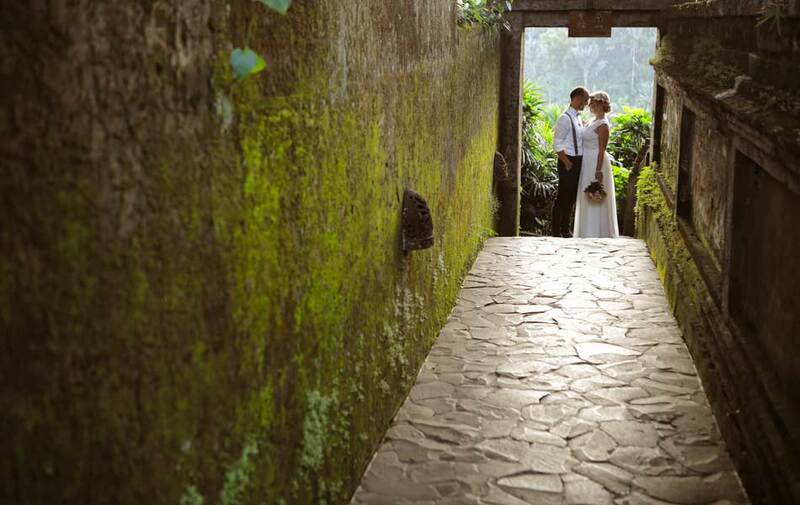 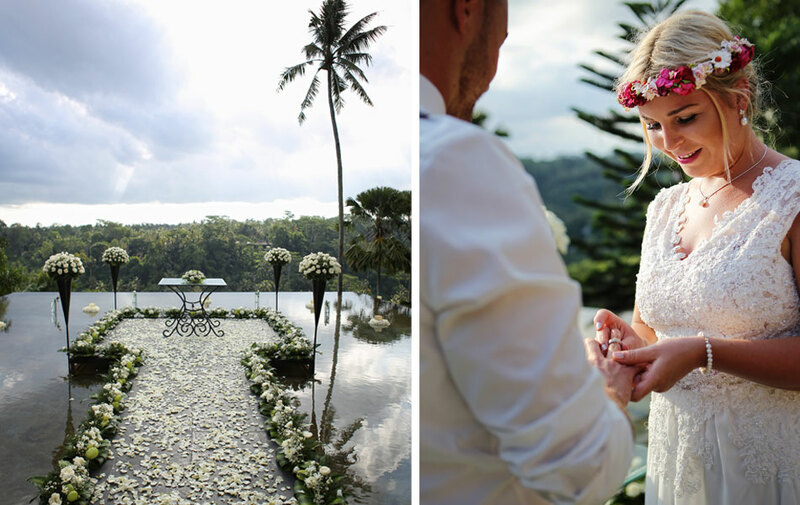 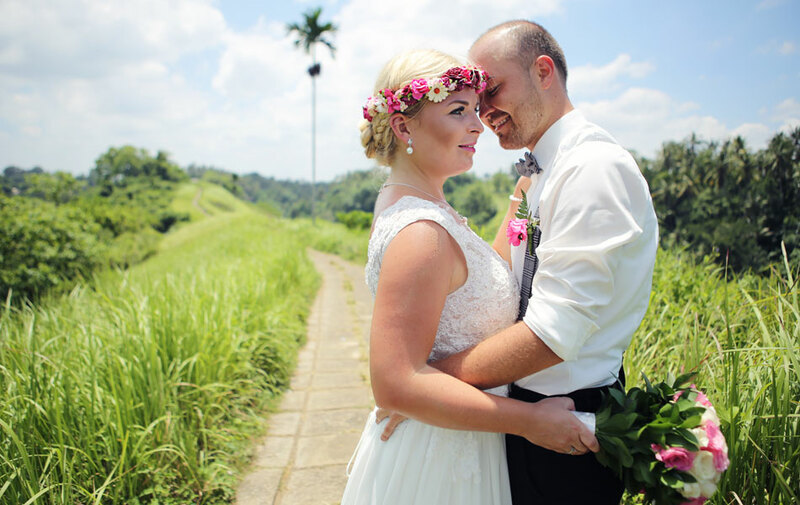 Fantastic wedding venue at Kupu – Kupu Barong Ubud and thank you to Happy Bali Wedding and teams for your hard work to make this wedding ceremony unforgettable.